Founded in 1945 as “Laboratorium Wennebostel,” Prof. Dr. Fritz Sennheiser’s namesake company is now known around the world as a leading manufacturer of headphones and professional microphones. In 2008, Sennheiser flexed its technological muscle with the launch of its flagship HD 800 headphones, which hit the sales floor at a then unheard of $1,495. Since its introduction, the HD 800s have become one of the world’s most respected headphones among audiophiles; you can’t go to a hi-fi show or a headphone meet without seeing a few pairs in use. Even today, five years later, the HD 800s remain one of the most technologically advanced dynamic-driver headphones going. Like with most statement products, knowledge and experience gained usually trickles down to more affordable products in the manufacturer’s portfolio. In 2011, the $999 HD 700s were born. The HD 700s share the eye-catching design of the flagship model—and, at first glance, might be mistaken for it. 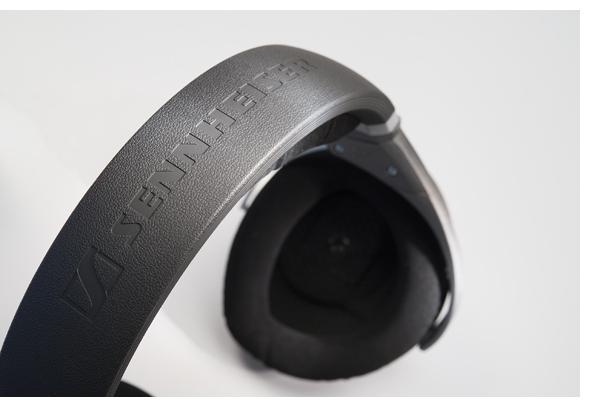 Both models are unquestionably Sennheiser, with open-back designs and circumaural ear cups with metallic finishes. The HD 700s retain the HD 800’s high level of fit and finish—an ultra-light frame, silicone-treated headband and soft, plush ear pads—which makes them remarkably comfortable for extended listening sessions. And thanks to their large size, the HD 700s will accommodate any size ears. The detachable, dual-entry, silver-plated oxygen-free, four-wire copper cable gives the HD 700s a clean look. Unlike my workhorse HD 650s, which use a proprietary connector, the HD 700s rely on a standard 1/8-inch connector. This easily detachable cord allows for simple upgrades and tidy display for enthusiasts with large collections. It’s worth noting here that the HD 700s take a fair amount of time to break in and sound their best—something even Sennheiser makes a point to address. So don’t judge these headphones on what you hear directly out of the box. Hook them up to a source that can be easily placed on repeat and just let them cook for about a week, playing music 24/7 until you sit down for serious listening. Of course, compatibility with Sennheiser’s own HDVD 800 amp/DAC is top notch. It offers a big, wide soundstage with incredible depth and stereo separation that is not always found with headphones in this class. Listening to Daft Punk’s new album, Random Access Memory, I am immediately taken by the HD 700’s low-frequency response. Bass notes have speed, weight and even punch when the music demands it. 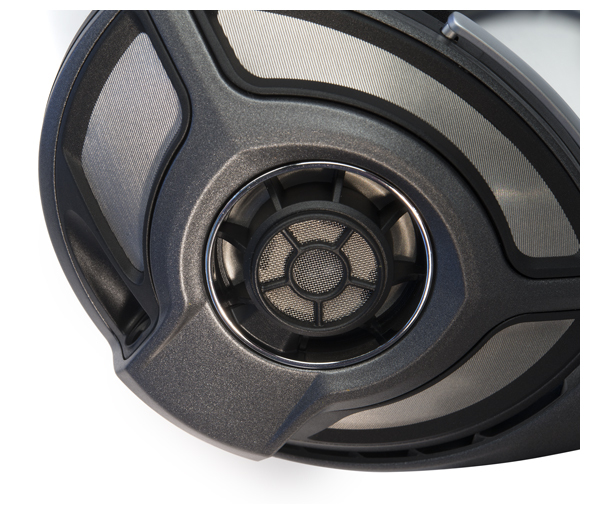 The major difference between the HD 700s and HD 800s is in the midrange and high-frequency presentation. Where the HD 800s can be a bit peaky in their treble response, the HD 700s come across as cleaner and perhaps even slightly more neutral—but this comes at the expense of the ultimate resolution that characterizes the HD 800s. Do you order your next BWM 3 Series as a 335i with sport suspension, or do you go all the way to the M3 and get a more purposeful high-performance driving experience, even though it’s a bit rougher in town? 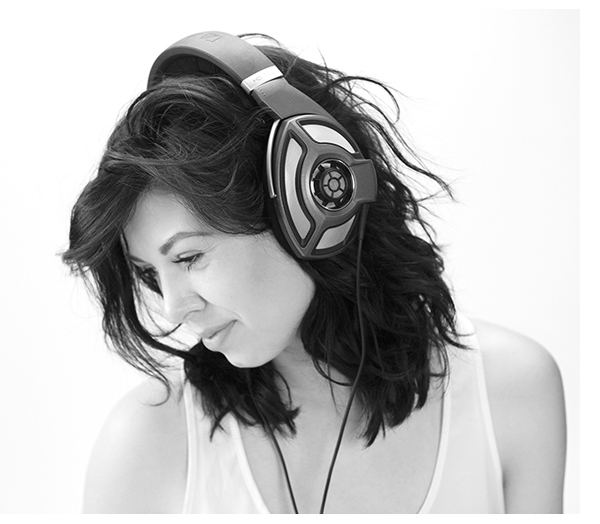 A similar choice awaits you with the HD 700s. Where the HD 800’s extra resolution will reward those seeking that grail, it will require more care when matching components. The HD 700s still possess enough resolution to allow the listener to hear the difference between amplification, but you may not have to work as hard to find sonic nirvana with the HD 800s. The HD 700s pair admirably with any Apple iDevice, though don’t expect the same level of clarity that a decent headphone amplifier will provide. When I jump up to the ALO Pan Am (directly from an iPod), the resolution is noticeably increased and the soundstage is dramatically expanded, with more distinct stereo separation. This is particularly trippy when listening to Iron Butterfly’s “Soul Experience,” from the Ball album. The keyboard effects have me spinning around the room, while the drums pan from one side of my head to the other—great stuff. Equally good results are had with the AlgoRhythm Solo portable amplifier; thanks to its compact nature, this amp makes a great anchor to a traveling system based around the HD 700s.